The Huffington Post: Does the Public Really Understand the 'Right to Die' Debate? - No To Assisted Suicide - UK's campaign to stop assisted suicide. 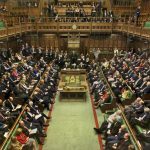 The Huffington Post: Does the Public Really Understand the ‘Right to Die’ Debate? 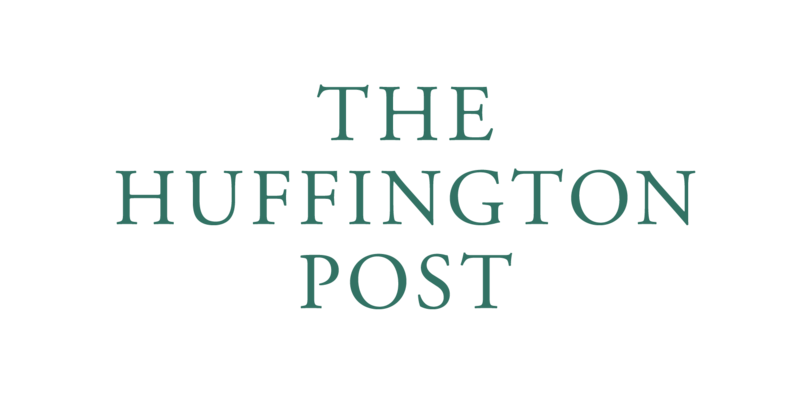 Home » The Huffington Post: Does the Public Really Understand the ‘Right to Die’ Debate? With the prospect of Rob Marris MP’s private members bill bringing the possibility of legislation to legalise ‘Assisted Dying’ back on the table, the question must be asked, does the general public really understand the implications of what this means for everyone involved? This new law will for the first time make it legal for a specific section of the population of civil society to be killed, understanding it is currently illegal to commit murder or suicide, because society, in the guise of the judicial system, regard them as having a quality of life that no longer warrants a continuation of their life, based on medical labels. This means if the law was implemented properly, a judge will have to decide if someone is better off dead. The full article is available by clicking here.